Since 1957, we’ve supplied fine cabinet hardware to customers like you who appreciate quality, beauty and value. 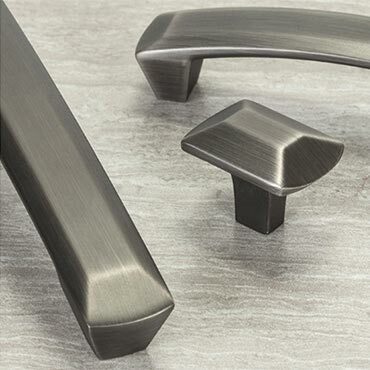 Our vision is to make Berenson your first choice for decorative hardware solutions. Over the years, we’ve built lasting relationships based on trust, integrity, and mutual respect. As a privately owned family business, our first obligation is to you, our customers. Everyone at Berenson is dedicated to delivering not simply the best products, but the best customer experience — from product selection and delivery through years of satisfaction and enjoyment. That’s our promise to you, every day. People pulling together to make Berenson your first choice for visual hardware solutions. To provide hassle-free service and unique solutions for your decorative hardware needs.